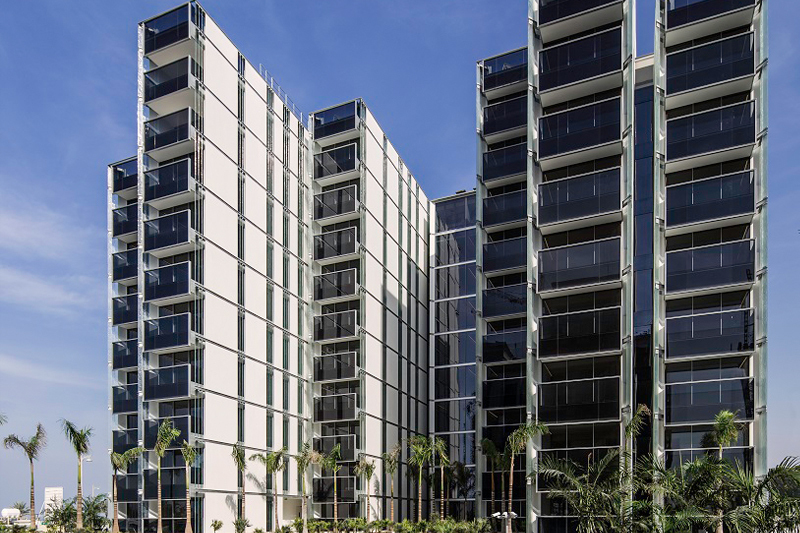 Muraba Residences - an architectural gem on the eastern side of the Crescent consisting of 46 apartments and 4 penthouses only. 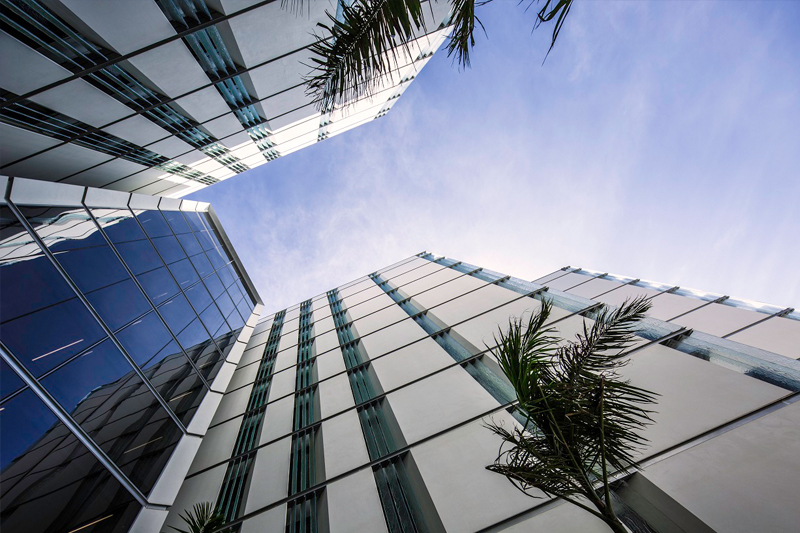 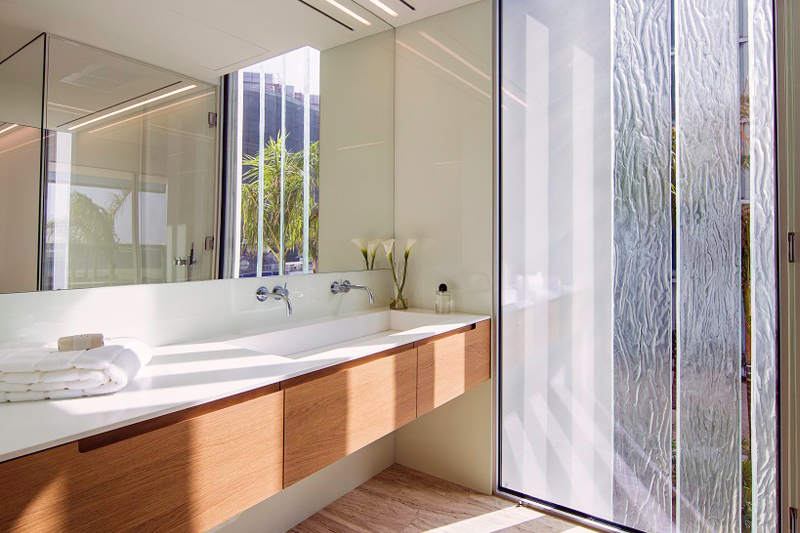 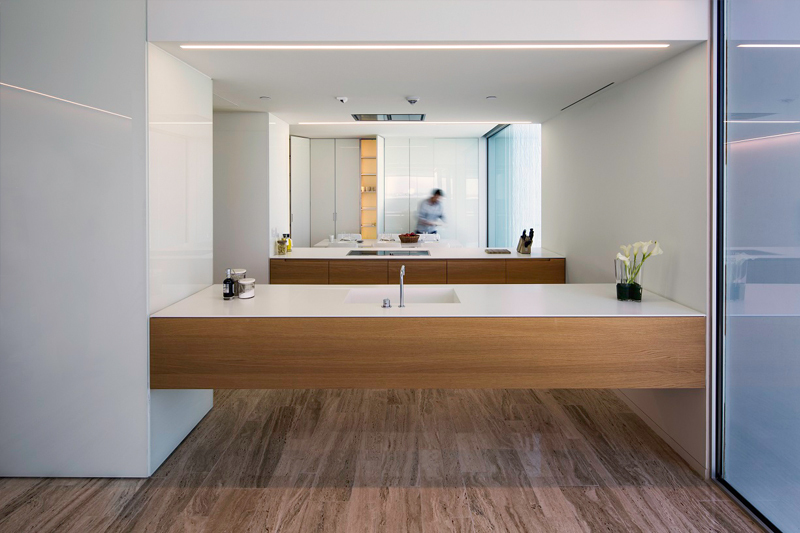 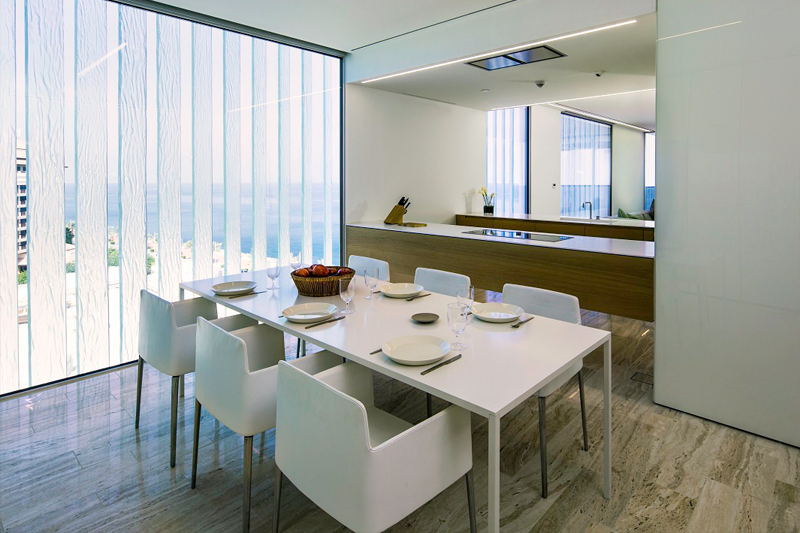 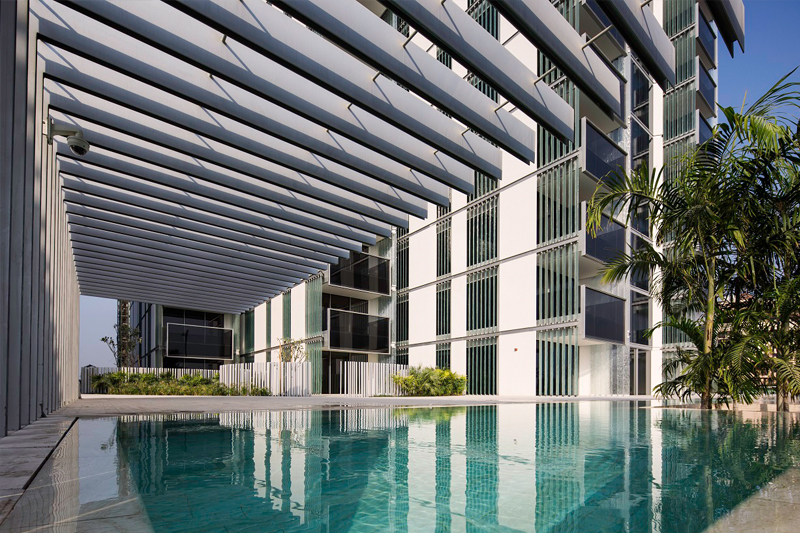 Created with a certain sensibility in mind, the Muraba Residences are designed to give a positive ambience and at the same time a connection with the environment surrounding, where light is the element. 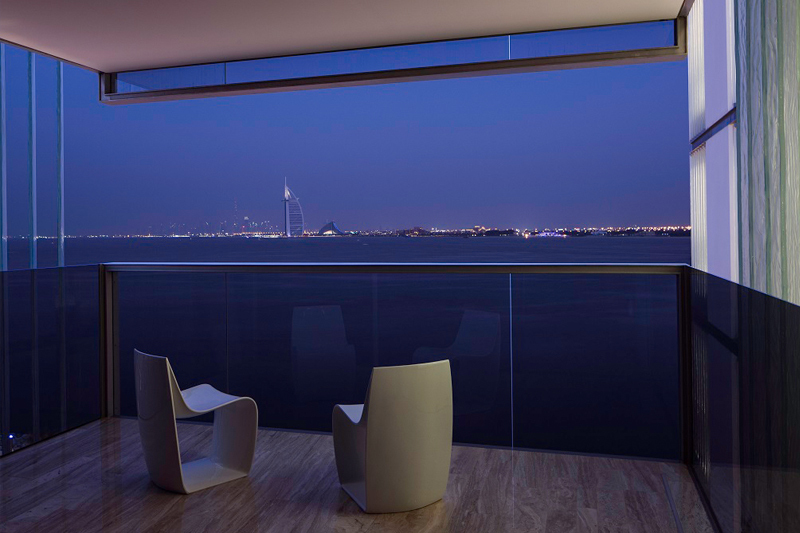 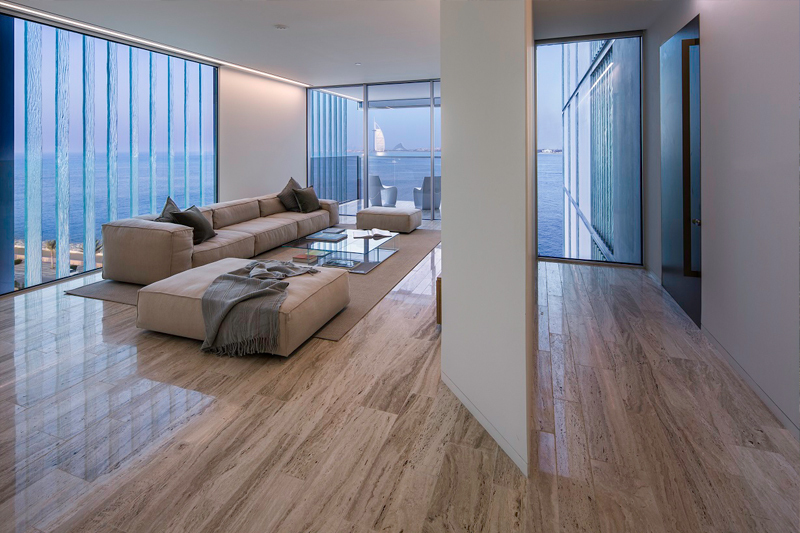 Floor-to-ceiling windows make amazing panoramic views of Dubai’s skyline and the building’s design is to balance maximum visibility with the requirements of each resident’s privacy. 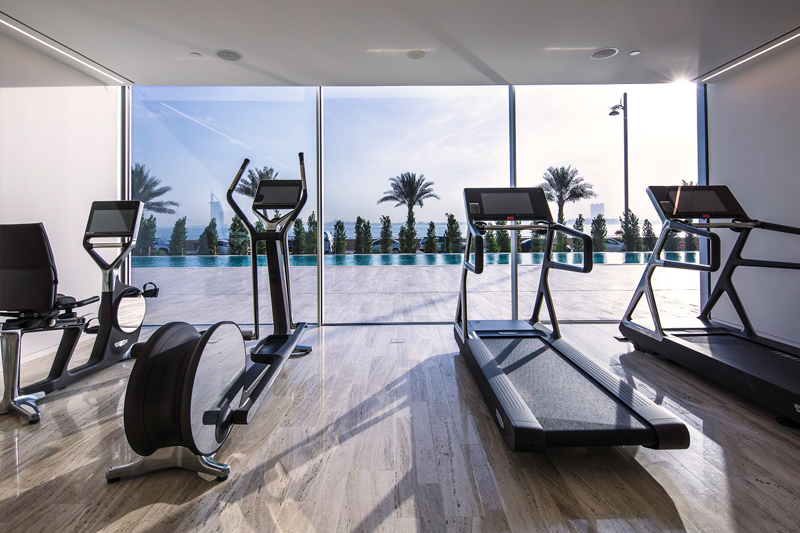 The swimming pool overlooking the Arabian Gulf and the city skyline to the East, is connected with an indoor gym equipped with the latest gear. 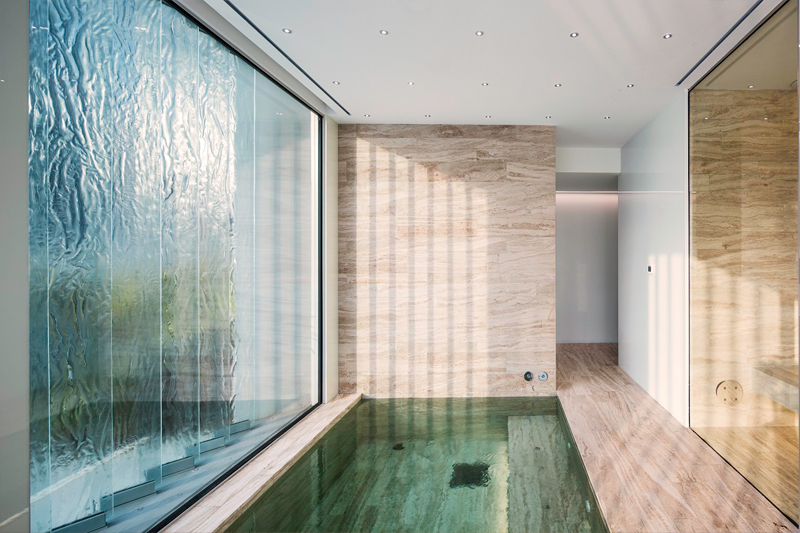 For ultimate relaxation residents can enjoy therapeutic Vitality Pool, Crystal Steam Room and Experience Shower – all available for exclusive use by residents. 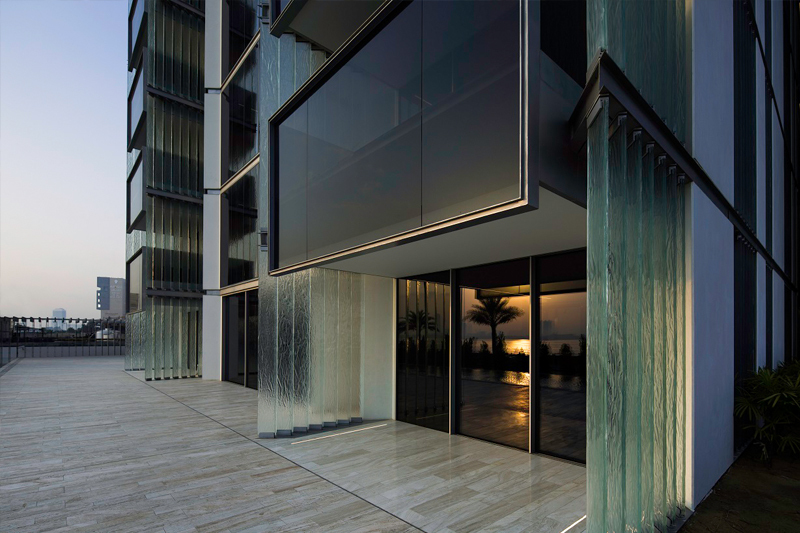 For more information about this luxurious project, please contact Mark Towers - +971 (0) 50 229 8477.